Ideal for hiking on hilly and flat hiking trails. 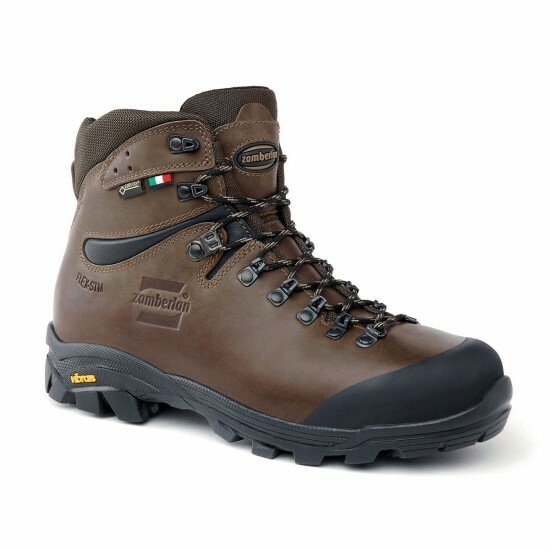 The full-bodied skin offers excellent control of the inner microclimate, especially with humid climates, while the GORE-TEX® Perfomance Comfort lining guarantees waterproofness and perspiration. Rubber buckle for greater protection against possible frontal bumps. 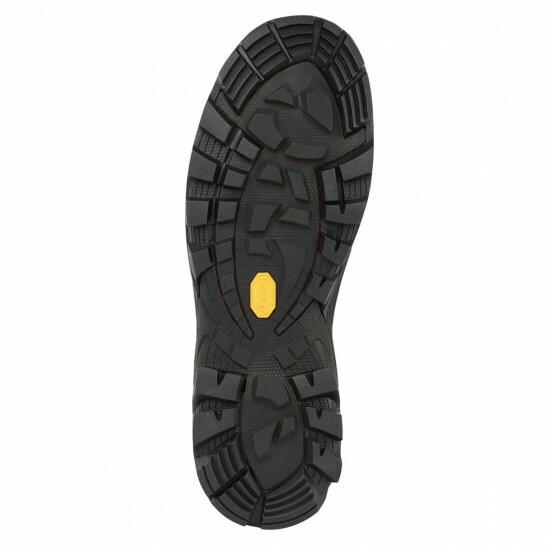 Flexibility, stability and traction guaranteed by Vibram® Grivola sole. FLEX-SYSTEM clamp at ankle height to facilitate foot rolling while walking.